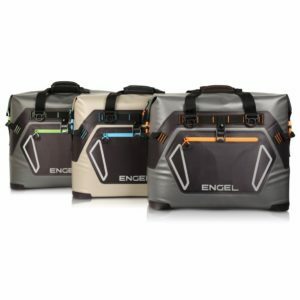 Engel Coolers has designed a line of heavy duty coolers that are built for more than just keeping things cold. Rugged, Durable, High Performance Marine Coolers; insulated, spill-proof drinkware; lightweight cooler/dry boxes; soft-side coolers; and AC/DC Fridge Freezers are just some of the products that we have become known for. If your outdoor adventure or recreation require a heavy duty cooler solution, look no further. 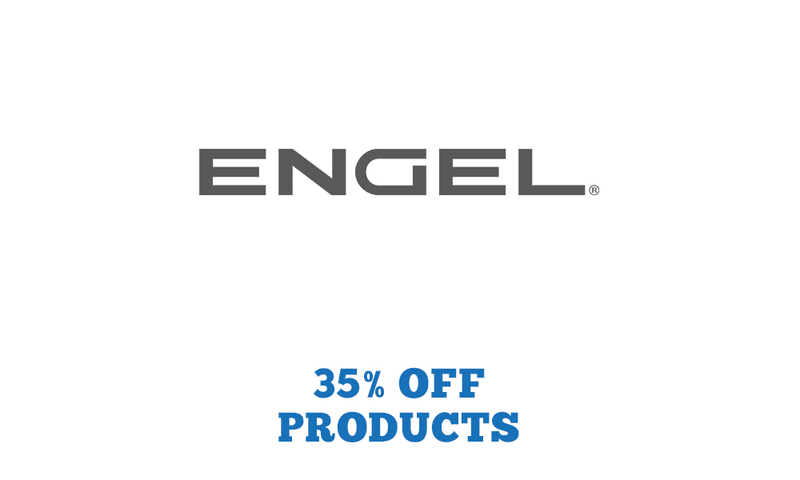 When the heat cranks up, Engel is here to cool things down. 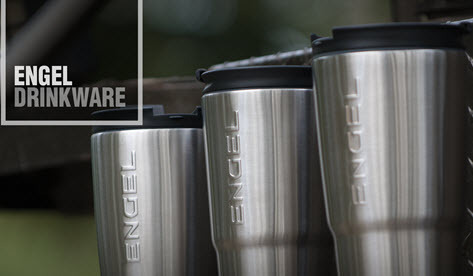 Adventurers, fisherman, hunters, and campers the world over rely on Engel high performance, heavy duty coolers. 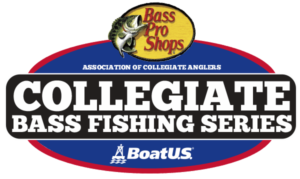 Engel Coolers will be offering Collegiate anglers 30% discount on Engel Cooler products. 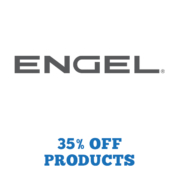 Contact college@carecotv.com for more info on Engel Coolers discount program and to get your code.